Welcome to F1Minute, it’s the 23rd July 2009. The big news of the day is Mark Webber’s signing for Red Bull for 2010. Christian Horner says: “His recent results show he is on the form of his life - most notably with his recent win at the German GP - and he has the motivation to deliver at the highest level. It was therefore a straightforward decision to extend the relationship.” And Mark says he’s looking forward to developing next years car, after they’ve finished fighting for the title this year, of course. Meanwhile, Piquet has finally admitted that his future at Renault isn’t as secure as he’d like to think. The Brazilian said: “No, it is not 100 percent settled for the rest. That is why I am going to do my job and let my father do the rest.” Harsh words indeed. Finally, Williams are in trouble with a clothing company in Hungary who also use the same name. Apparently there are legal proceedings in place so that the team cannot sell any merchandise but they are confident their team uniforms and overalls should be okay. 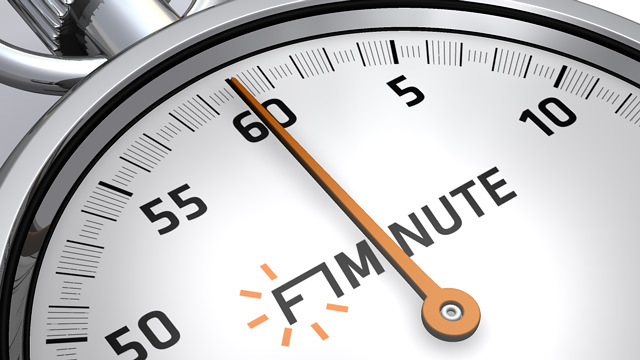 That’s all for now, please join me tomorrow for another F1Minute.